Parliament’s Health and Social Care Committee is requesting the public to submit written applications to help inform their debate on the future of medical cannabis policies. This is your opportunity as a patient to have your voice heard by those who are responsible for drug policy in the UK. This is your chance to get your personal experience with medical cannabis as a patient across to lawmakers. You may even be asked to appear in person before the Committee to give a personal testimony in defence of legalising cannabis. While you can submit the application anonymously, we at MMJ strongly advise that you include as much personal information as possible as this gives the movement more legitimacy: it puts a face to the countless patients who are crying out for legal access to medical cannabis. Essentially, this application is the perfect opportunity to tell those who will decide whether or not you will be allowed to have legal medical cannabis why it is so important that you get this access. To make the process easier, here are some guidelines to help you with the submission. Remember: this is your opportunity to tell your story. You can make your submission online. It is optional to include your title, job title, and home address. 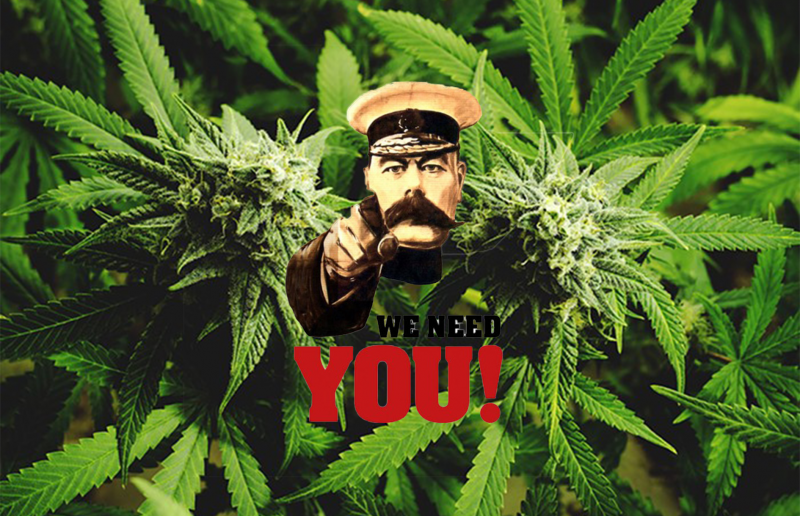 Are you a patient or a family member of a patient using medicinal cannabis?